The marketing game has changed quite a bit in the last few years, but so has EdTech. Plenty of marketing trends reoccur, but e-mail marketing is stronger than ever. Students, instructors, and administrators look at their e-mails during their day on phones, tablets, and desktops. That is why it is so crucial to produce customized responsive e-mail templates to engage your entire audience. Free e-mail design templates are terrific for your wallet! But they are not so great at getting hesitant clients to click-through to your website. These free templates do not do an excellent job engaging hectic administrators who are trashing other free templated e-mails all day long. It is simple discovering what content you desire on a big screen. A mathematics instructor can quickly spot the complimentary mathematics handout you’re providing at the bottom of the e-mail. However, what if this instructor opened the same e-mail on their phone? Chances are that the handout is buried underneath content that is irrelevant, and off to the scrap folder the email goes. Learn exactly what your clients are looking for the most, and put them on the top. Develop short and concise declarations and avoid lengthy descriptions. The style is as much about the interaction as it is the feel or looks. Make your call-to-action buttons look like eye candy so that they are enticing and big enough to click on mobile phones. Use lively or contrasting colors with explicit, action-inciting text. Use high-quality images and graphics. All of us look at plenty of e-mails every day, make sure yours sticks out from the rest. 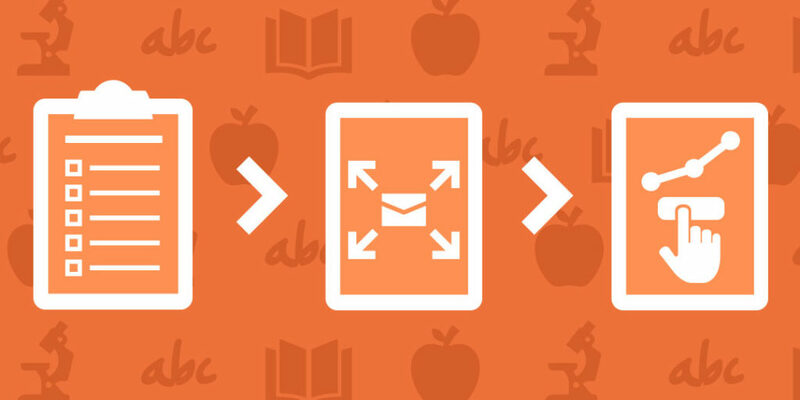 Style at least two variations of your e-mail content designs. One enhanced for smaller sized mobile phones with screen sizes 340px to 400px wide, and one for medium to big devices 400px wide and bigger. Prevent the design from going beyond 600px wide to make sure that the e-mail does not get cut-off. To learn more about best techniques for coding emails check out MailChimp’s Limits of HTML Email page. There are over 40 e-mail clients and web browsers that your e-mails can be viewed on (not even considering the thousands of various gadget screens that exist). Testing across these platforms helps you tweak the style and code to guarantee a consistent and enhanced experience. Have an experienced web designer use a service called Litmus to test your marketing e-mail templates in a sneak peek pane with images on and off, to produce a preview of how it displays in the 40+ variables, so you understand precisely what your clients will see when they click open. Fine-tune the code or style, test, repeat. You can’t make your e-mail look similar across the board, but you can optimize it for the majority of scenarios. By arranging and prioritizing your content, designing a terrific experience for your substantial mobile audience (within the restrictions of basic HTML), and cautious coding and screening, you can improve your EdTech’s brand, considerably increase your click-through rates, and produce new qualified leads to drive sales!